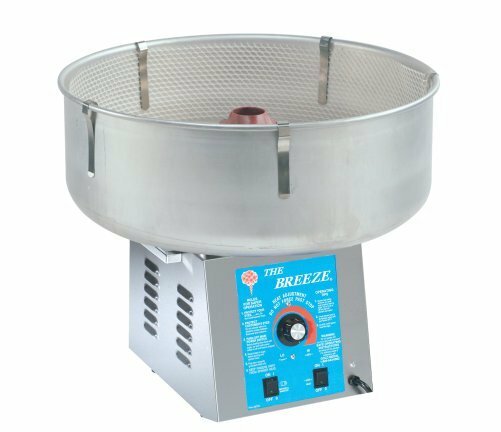 Make your own cotton candy cones with our professional quality stainless steel Cotton Candy Machine with a spun aluminum bowl. Easy to operate. Requires electricity and a table. This is an add on item, please call to reserve with a qualifying order. Comes with 1 carton of sugar and 60 cones.